We appreciate your courage to serve. 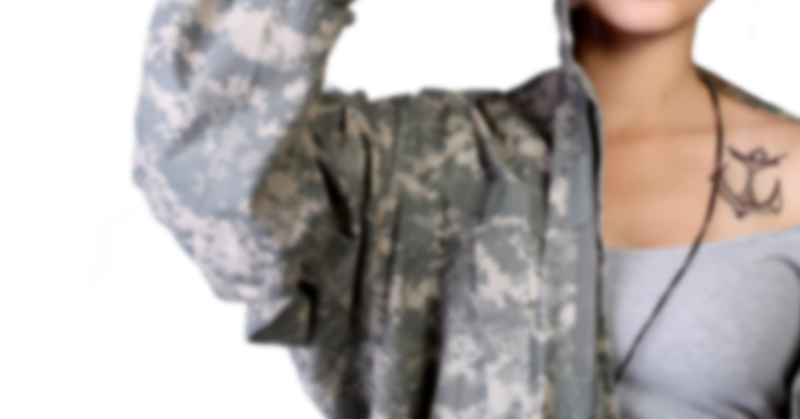 Need to remove to enlist? Experience Quality Full Service Laser Tattoo Removal Near You! Why EradiTatt For Laser Tattoo Removal? We have the best technology and experience at removing unwanted tattoos throughout the Tampa, St. Petersburg, Orlando, Palm Harbor and Bradenton areas. 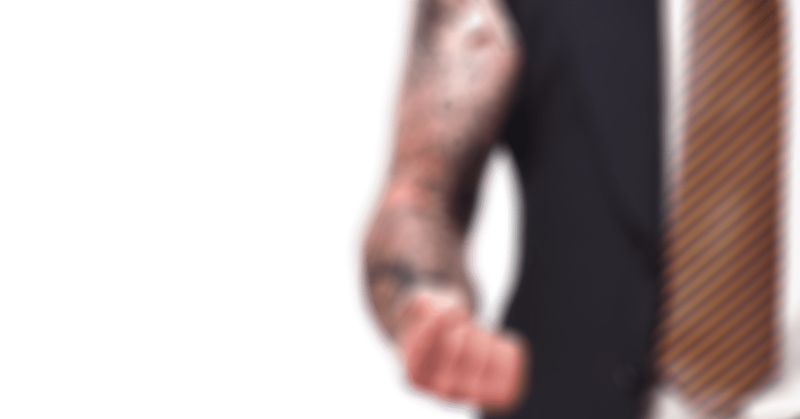 The safe and effective laser removal of a tattoo depends upon a facility that combines the right experience, technique and equipment. Our tattoo removal clinics located in Tampa, St. Petersburg, Orlando, Palm Harbor, and Bradenton offer the highest quality tattoo removal equipment and staff to meet your needs. EradiTatt is the premier tattoo removal clinic that’s solely focused on the highest quality laser tattoo removal procedures. We stay current with best tattoo removal protocols and procedures while utilizing the best tattoo removal equipment available today. During your free consultation we’ll take a look at your existing tattoo and estimate the total cost and time to remove that tattoo. The powerful PiQo4 is the most advanced and versatile Pico laser tattoo removal system available. The ability to utilize 4 pulse widths in Pico and Nanosecond modes; along with 4 wavelengths for various ink colors, enables EradiTatt to treat the largest variety of tattoos. The PiQo4 uses the largest spot sizes and a flat top beam to deliver energy deeper into the skin with much less damage to the surface of the skin. More energy with a bigger spot equals better penetration, faster treatments and better efficacy. Quite simply… this is the safest laser for your skin and will deliver the best final results. EradiTatt is dedicated to providing the most advanced technology and techniques to deliver better results, faster and safer treatments, in less sessions. Get your tattoo removal questions answered accurately. 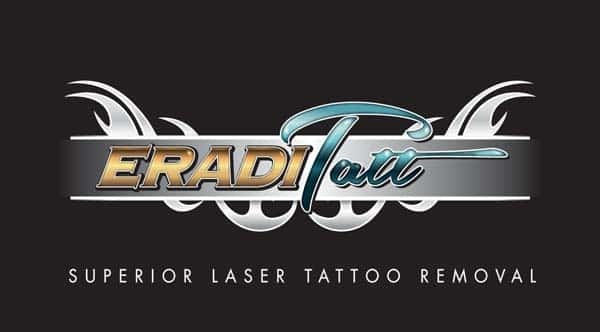 EradiTatt Laser Tattoo Removal is exclusively focused on quality laser tattoo removal services. Laser tattoo removal can help you get that new look you want. Removing an unwanted tattoo or tattoos has never been easier, and state-of-the-art PiQo4 Laser Tattoo Removal can help you remove the tattoo that doesn’t fit into your life anymore. 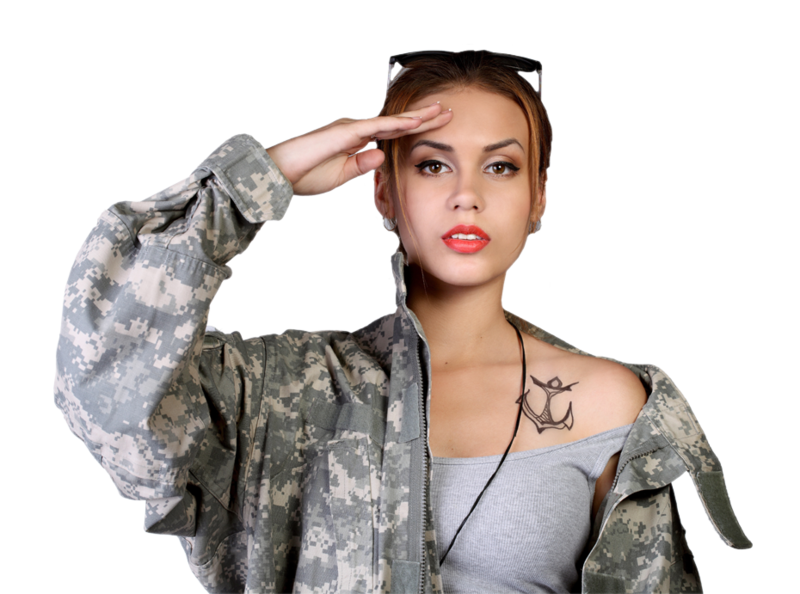 Whether you feel that your tattoo limits your clothing options, prohibits your entering the military, stunts your career path, sends the wrong message to your children, family, friends, or work colleagues, or doesn’t look the way you want it to, EradiTatt Laser Tattoo Removal has a safe and effective treatment that will work. Combining the most advanced Pico laser on the market with a expertise of a staff with over 40 years combined experience in the laser and aesthetic industry. We will manage expectations and help you fully understand your options. Lasers are used to break the ink molecules in the tattoo into tiny particles allowing the white blood cells within the body to carry the ink away through the body’s lymphatic system. A high powered laser is required to reach the deepest levels of ink in the dermis, and multiple wavelengths are required to treat different ink colors. Different ink colors attract different colors of light. 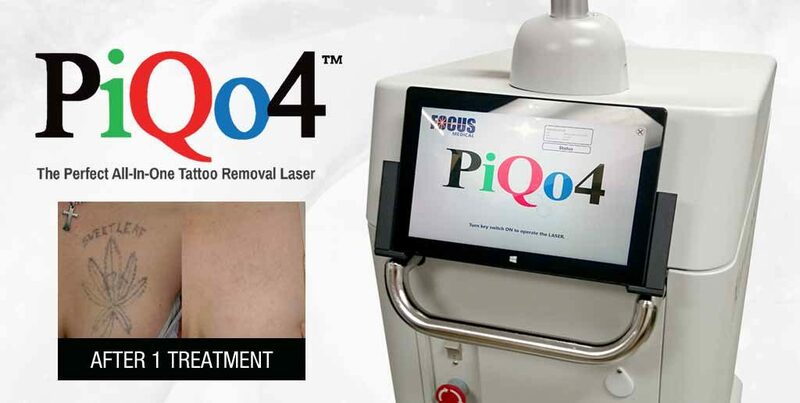 The PiQo4 is the most versatile Pico laser tattoo removal system. The nanosecond mode delivers pulses in billionths of a second shattering the ink into pieces, while the picosecond mode is delivered in trillionths of a second and shatters the the ink into much tinier particles allowing the body to remove the ink. This is especially important in the final stages of tattoo removal. The Piqo4 uses multiple wavelengths (colors of light) to treat different colors of ink. Ex: EradiTatt utilizes a 1064 laser in the infrared spectrum to treat black ink and other darker colors of ink, red light is attracted to green ink, green light is attracted to red ink, and some inks are a combination of many different colors. This is why it is important to have the versatility of the PiQo4. When the correct wavelength is used in consideration of a person’s skin type and ink color(s), the tattoo’s ink pigments can be targeted and fragmented, while causing little trauma to the skin. We have many tattoo removal locations throughout the state of Florida. The most common questions, and what our clients say about us. Tattoo removal cost is based on the number of sessions required and the size of your tattoo. 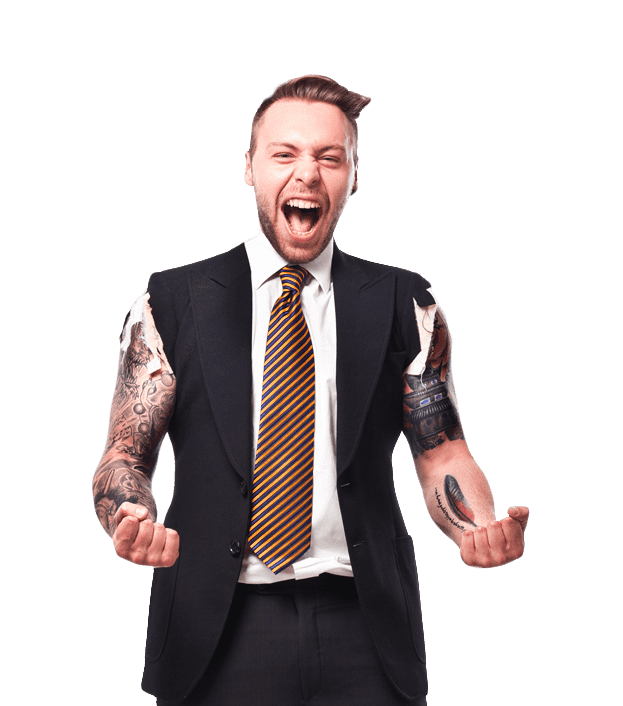 Although we know the size of your tattoo, it’s difficult to say how many tattoo removal sessions are needed to completely remove your tattoo as it varies from person to person and tattoo to tattoo. Generally it takes the typical client between 5-8 sessions but we recommend a free consultation. You can also take a look at our size chart. How painful is tattoo removal? We get this question daily, however everyone is different. It’s uncomfortable but we’ve never had anyone not be able to finish treatments. We have tricks to help, but our laser also works faster than the average tattoo removal laser as well. As long as you are using reputable business that has a lot of experience and the proper equipment the risk of scaring is very low. Schedule A FREE consultation today to determine price and time required to remove your tattoo. Done in a tattoo parlor?  If you would like to just do a phone consult, or prefer a fast estimate please upload your photo here. Visit Our Newest Location in St. Pete, Florida! We strive to give you accurate information in order for you to properly manage expectations as well as having a comprehensive understanding of all the steps in removing your tattoo. With that said, every tattoo and every person is different and outcomes vary from person to person. It’s our goal to obtain the best possible result with as little disruption to your skin so that what you’re left with is what you had before you ever had a tattoo. Colors, skin type, tattoo location among other things will determine the ultimate outcome, but we have a very high success rate with complete tattoo removal. We have clean offices with great people working them and we try to make the process as comfortable as possible.